Only the best teachers are featured on Cleftune. 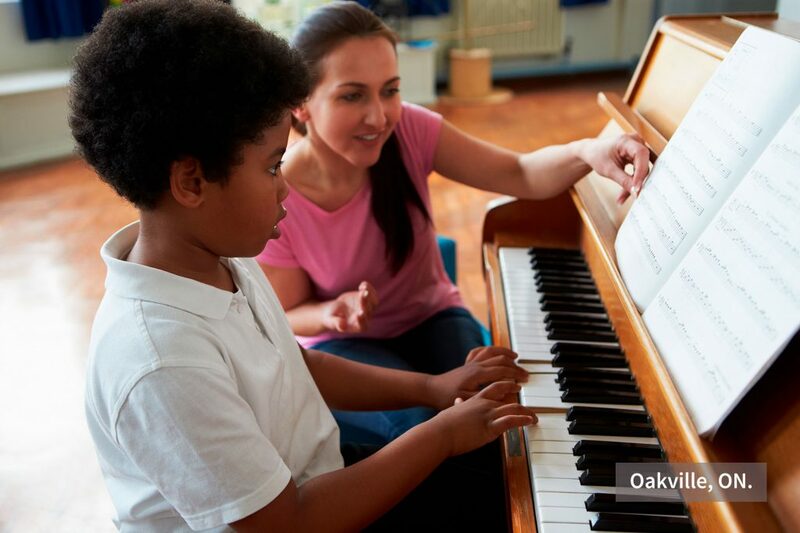 If you have experience giving music lessons, you could be a great fit. Make a profile that makes you stand out. We want each teacher to show off their musical talents while also highlighting their personality and desire for teaching music. Get a steady stream of income per month. Enjoy automatic payments on our secure platform. Get the freedom to choose your service, schedule, and rates. Tap into our enormous network of music students in your community. We review every profile that comes our way. We hand pick our teachers, ensuring they will be a good match for our students. If we feel you are a good fit, your profile will be approved. Music students can then start sending you requests to take lessons with you! We connect you with many potential students in your area. You get access to our 24/7 Support team, cancellation policy for booked lessons, secure payments and a whole team dedicated to your success. Build the business you want—you're in control. Save time and money in advertising costs. No more webhosting, printing flyers and spending time client hunting. Find students that fit with your schedule making it easy for you to increase your earnings while giving you more free time. Have your reviews reach more people and build trust in potential students. Display your teaching style and musical preference to attract like minded students. Easily handle your payments, ensuring you get paid on time and receive financial statements to track your earnings. As a Cleftune Teacher I can dedicate more time preparing the lessons and making my students have fun. I don’t have to worry about last minutes cancellations, payments, or even spending time and money promoting my business. As a teacher on Cleftune, you'll take home 100% of your earnings. All we ask you is to provide exceptional service for your students and give us feedback as we grow our platform.